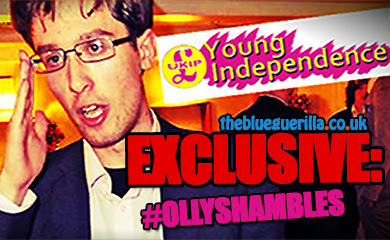 TheBlueGuerilla: UKIP Continue to Back Homophobic Scandal Candidate Who Labelled Gays 'Abnormal'. 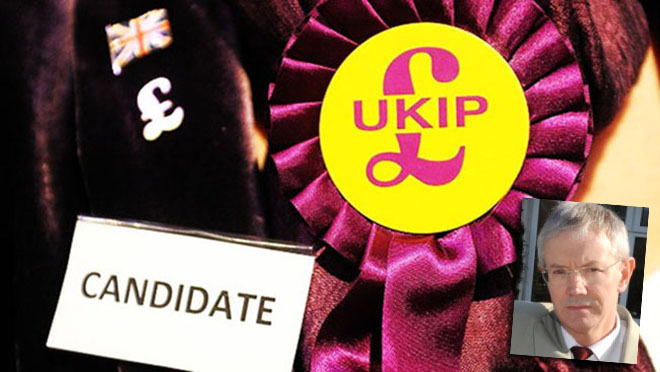 UKIP Continue to Back Homophobic Scandal Candidate Who Labelled Gays 'Abnormal'. UKIP in Portsmouth have today sensationally backed 'homophobic row' candidate Douglas Denny who labelled gay people as "abnormal". Local UKIP Chairman Stuart Potter says that Mr Denny's comments have been manipulated by the media. Potter told The Independent - "I’m backing him because he’s not a homophobe." "The words that the press have used have been twisted. They have taken content from the forums and made what they want out of them. 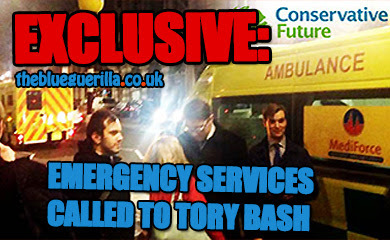 They’re doing it to slur the name of Ukip and Doug Denny as well." Last week Denny defended his comments, arguing that he had labeled gay people "abnormal" because they were a minority of the population. Mr Denny told the Portsmouth News that he was not anti-homosexual and that his comments were taken out of context. 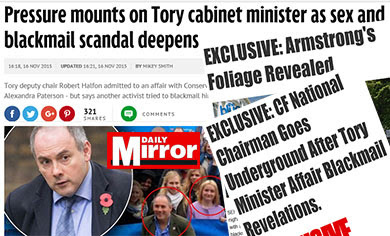 He said: "There was a story in The Sunday Mirror castigating UKIP for being racist and homophobic and all this stuff. There was a discussion on a forum open only to UKIP members about homosexuality and in particular the use of the word sodomite. "I believe homosexuals have a perfect right to live their lives and wander around like everyone else and do not deserve any discrimination because of their sexuality." Mr Denny then apparently felt the need to reiterate one of his earlier comments which was - "I wish that they wouldn’t try to keep ramming it down my throat that they are normal in their sexual practices." 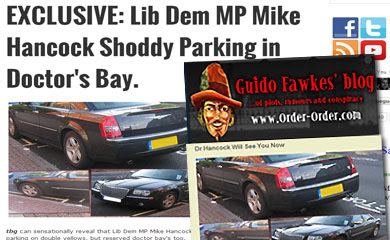 Portsmouth Liberal Democrats Councillor Margaret Foster told The Portsmouth News she was "astounded" by the comments. "I’m absolutely dumbstruck that they would let anybody stand in the elections with that attitude," she said. How exactly do "homosexuals wander around like everyone else"?